Dubai Cable company recruits fresh talent through campus placement, exhibitions and special recruitment drive. 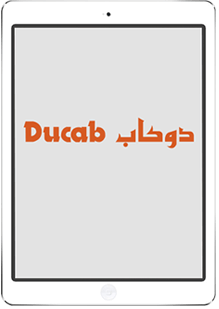 The DUCAB TALENT HUNT is a mobility app that runs on the Apple iPad and enables prospective candidates to register themselves and submit their CV for current and future positions with the company. The iPad App is deployed on self-service kiosks and candidates can fill up the forms and submit. The data from each app is consolidated centrally and made available to the HR department.